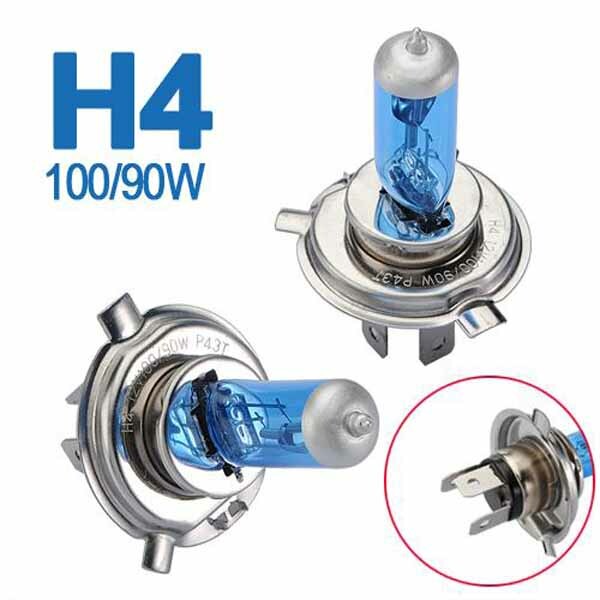 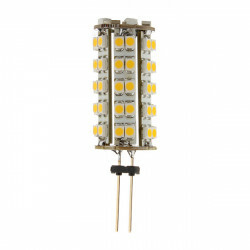 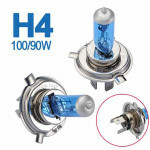 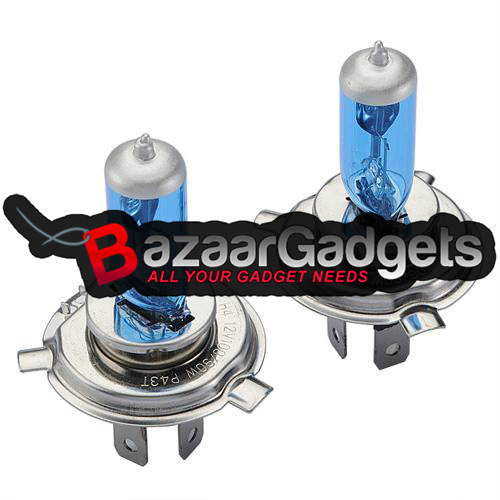 This bulb works on any vehicle which lightbulb application is H4. 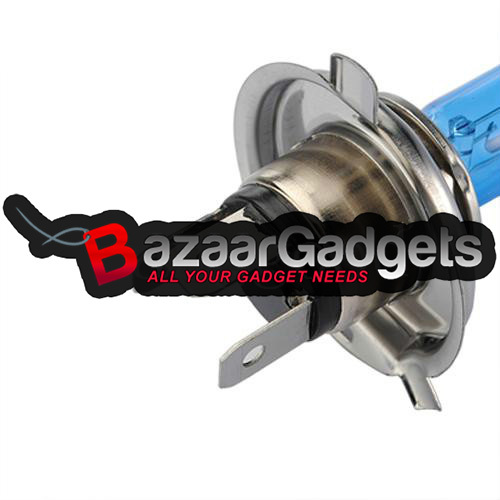 Easy installation: plug and play. 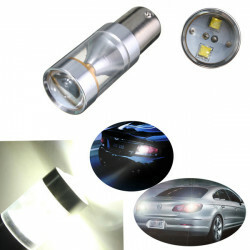 The bulb model of your vehicle are stated on the headlight cover also the Owner's Manual. 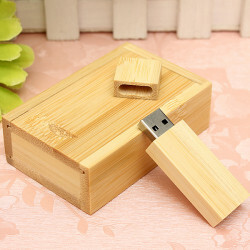 Description: Brand new & high qualtiy Spotlight, no shadow Used in almost any appl..
4G/8G/16G/32G Wooden USB 2.0 Flash Drive Bamboo U&n.. 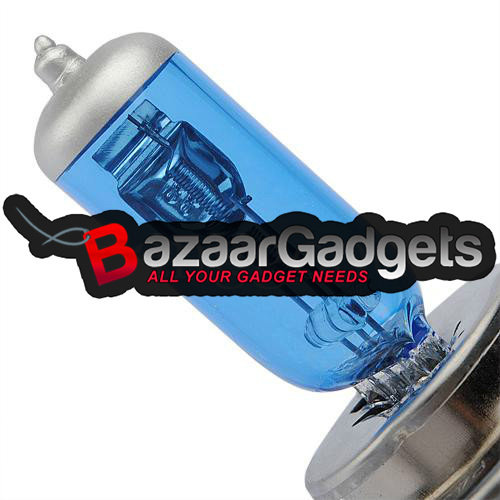 Description: Placement on Vehicle: Rear Lens Design:Virtually Unbreakable PMMA Lens Po..